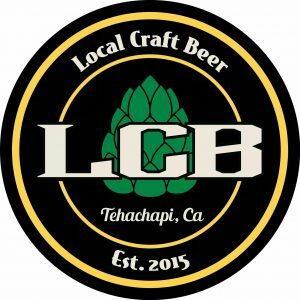 Come on up to beautiful Tehachapi CA December 9th, 2017, to help us celebrate LCB’s 2 year anniversary! Free Entry. Whiskey Galore LIVE @6pm. Dinner by “The Butcher Shop” hog raised on LCB’s beer grain. Vegan dinner by “Taylor’s Provisions”. Various vendors beard products and more!! !